which lens did you use? what settings? this is an awesome shot. 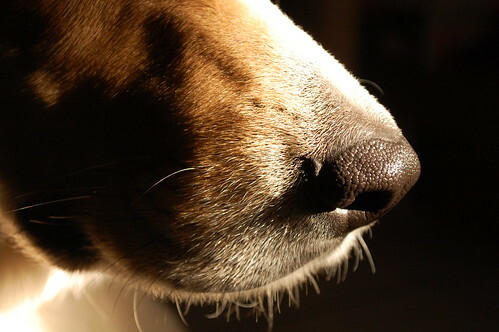 I love dog noses too. I could not agree with you more Karyn. what a great photo! made me kiss my dogs nose!